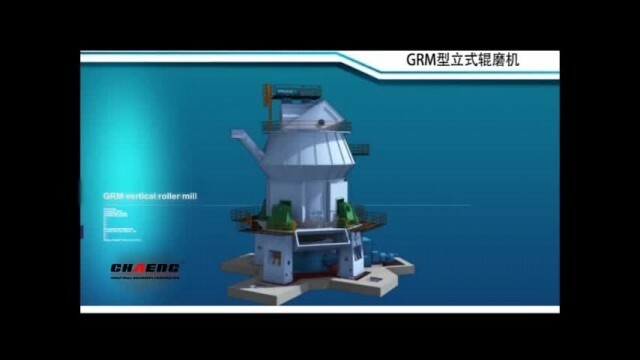 Vertical raw mill is a type of industrial equipment used to crush or grind materials into small particles. Our raw materials vertical roller mills are widely used in the concrete and mining fields, and are also used to process gypsum. These units can process both raw and recycled materials, while helping to reduce waste and preserve virgin supplies of these materials.